What is your goal for email marketing? Are you doing email marketing? 71% of businesses use email as a first contact vs the phone. So it is important to keep in touch with your clients. If you can reduce your customer loss by 5% your profits will be up by 20%. Juniper Research says that "permission based email marketing" increases net profits 18 times more than broadcast marketing. Fewer than 11% of companies are implementing contextually relevant messages driven by segmentation, triggering and targeting of content, or personal, relevant, respectful and timely email messages. It is clear that old tactics just are not going to succeed. 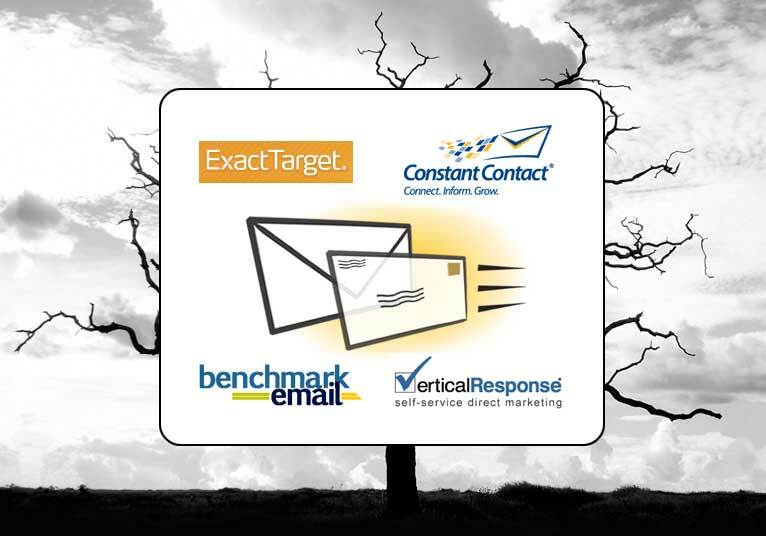 Deliverability is an issue; getting to the in-box is the key to email marketing success. 20% don't get through even with "permission". 54% of email users use a spam filter. Email subscribers have a lot of choice as to how they interact with your email. Design has to be flexible enough to deliver your message in various media formats that work. This goes beyond HTML. Viewing images is optional for 50% of all email. Emails must be properly designed to achieve your goals even if they are not seeing your images. Design with the "preview pane" in mind. Remember the 6 second rule; have an engaging "subject line" (Headline) or it will be trashed. 20K to 40K maximum email size. Don't use all caps in a email title. Avoid phrases; Click Here, Free for a limited time, Special Offer, Sale..
Avoid bright colors and large fonts. Some images are known to trip spam filters. Never put video in an email, link to it. Always use the same "from" address. Are you CAN-SPAM and RFC compliant? Make sure they know who the email is coming from. Never send an email before 11:00am in a specific time zone. Friday is the best for most businesses, but test it for your business. State that you will only send an email when you have a need to communicate. Do not use free email accounts such as Hotmail, Yahoo! Mail, AOL, etc. Free email accounts are heavily filtered and information request messages may not be received. Request they add your email address to their address list, safe list or book to prevent being filtered out by spam software.